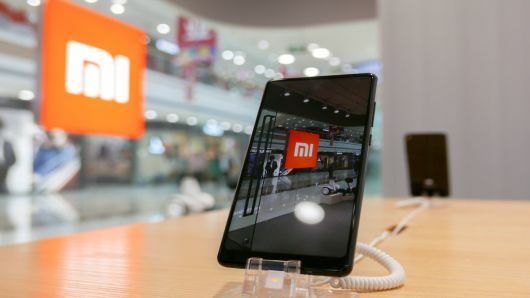 February 12, 2019, the press service of Xiaomi said that the Mi Flex smartphone will enter the market sooner than many people think. It is reported that the mobile device introduces itself as an advanced phone brand, which uses such technologies, which can not be found in the products of competitors. For example, the display bends on either side of the screen, and on the other hand, with the screen outside, and not the way it was implemented by Samsung in the Galaxy Fold phone.